Over the years a number of books have been published which purport to be general theories and methods. These books are often great resources for the learner or ambitious student, even if, on occasion, some of the ideas in the books are not well understood until many years later (Nimzovitch) or date with the passage of time. These days these books to tend to be lambasted when published, for a number of reasons: sometimes the player is not that strong, sometimes the ideas seem just strange and often they are just plain wrong! However, there are a few of these around which do warrant a 2nd glance as there may be good ideas hidden within them. I would suggest, dear reader, if you are tempted to examine them in more depth, then take the claims made with a pinch, indeed an entire bag of salt. If you google this method you will find many you-tube videos of the author using the “system” to score many victories against Chess Engines. The method in itself is reminiscent of a number of Mike Basman’s ideas from the 1970 – The St Geroge, The Grob and the similar. Practically the methods described can work reasonably well against engines and some examination is worthwhile for this reason, however against either a strong human or human-engine combination the method’s merits are questionable at best. This is a different animal altogether. For younger readers, Hans Berliner was a CC World Champion and Top class player for many years and involved in the development of early chess engines. The System is an attempt to formalise these ideas into a workable thinking system. The problem is that many of the ideas whilst very interesting, don’t quite mesh together into a viable system. In addition, the book is written in a rather self-indulgent style. There are some excellent nuggets within the book – for example, the basic concept of if I have a choice of moves I want to play the one which keeps my options as wide as possible but limits my opponents – a very useful concept indeed! This is the most modern of the four books here and is a child of the chess engine age. The author has spent a significant amount of time playing against and analysis the methods of Chess Engine Evaluation. His first book is mainly aimed at Chess Engine Authors and includes a large number of evaluation criteria and what he believes the values should be. These evaluation criteria include a lot of hitherto unconsidered ideas, which could give benefits if exploited. The major problem with the book is the writing style – it has the feel of a maths textbook and is a very heavy read, with no real indication of how to put the ideas into practice. The authors 2nd and 3rd books are examples of his victories against Chess Engines. Whilst very interesting I believe a synthesis of the concepts would have helped the reader somewhat who has to rely on working through all the games. What is the value of this body of work, personally I believe for the more advanced CC player this could be a useful book to work through but it is not a page-turner! 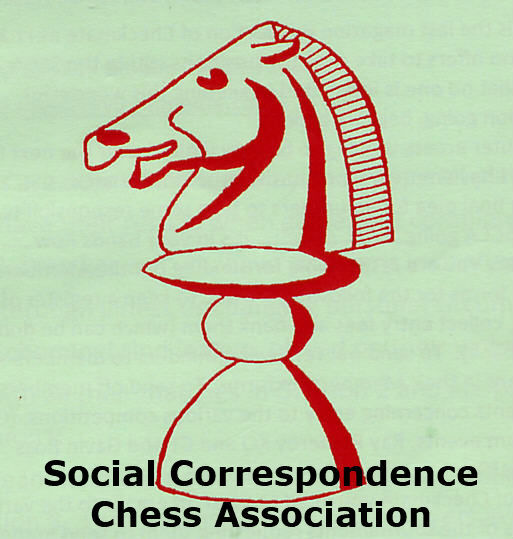 This concludes our short survey of some of the books/ ideas on the fringe of chess thinking. I believe they are worthy of some attention, as, even if the reader rejects the ideas, at that point they are considering what they believe the “right” concept to be! I would suggest the reader does not pay much for them though!